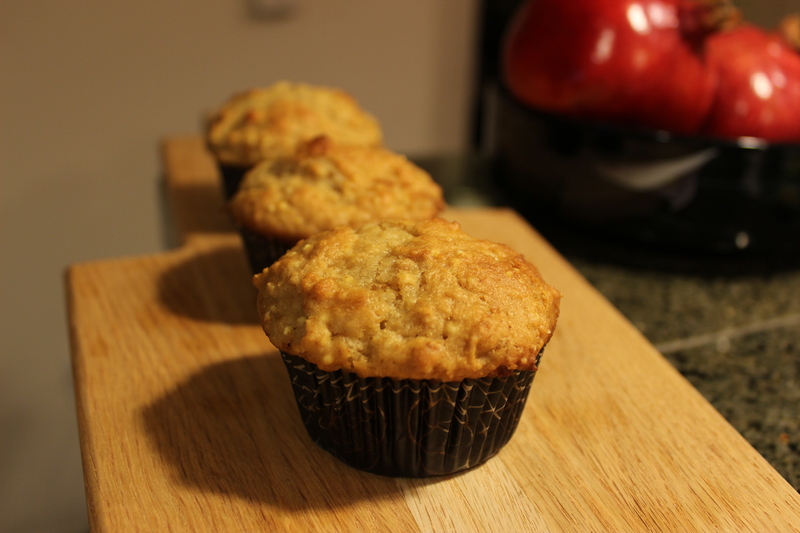 Millet Muffins – I'll Make It Myself! 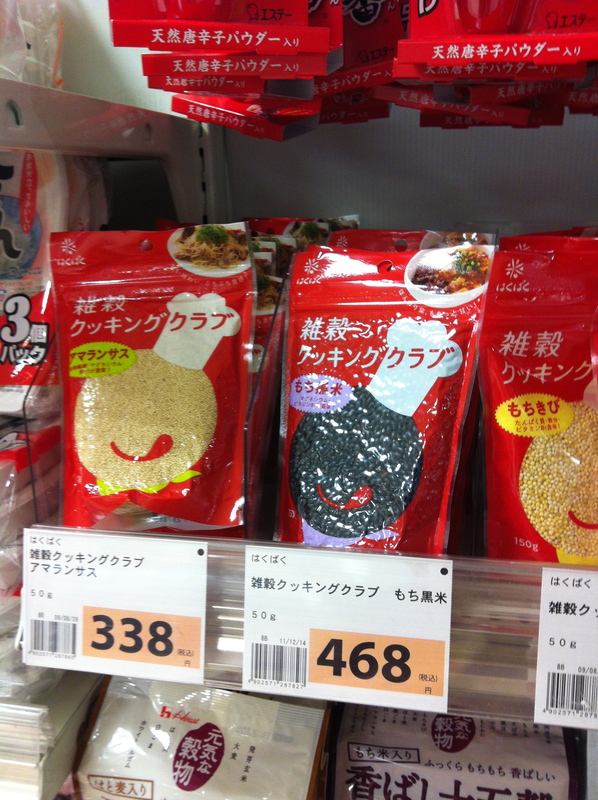 Check out the rice section in your local supermarket in Japan for other grains, and you’re often find zakkoku (雑穀) / kokumotsu (穀物), mixed grains and beans, which often includes millet. Millet is called awa (粟) or kibi (キビ) and is often sold by itself as uruchikibi (うるちキビ ) or mochi kibi (モチキビ). This muffin recipe from Heidi Swanson’s Super Natural Every Day is a great way to try millet, and it’s easy to make in Japan and the US. If you’re in the US, millet can be found with the other grains or the bulk food section. The texture of the muffins is moist and rich, and the millet adds a nice seedy pop to it. Mochikibi on the left, Marue in central Kanazawa. Because the recipe already has both imperial and metric measurements, I’ll just add the Japanese for the ingredients. I adore the book, but if you want to get a sample of it AND this recipe, you can download the preview as a pdf for free on 101 Cookbooks. From 101 Cookbooks / Super Natural Every Day.